09 Jan 2018 --- Tosla’s SLADCORE project aims to reinvent sugar through technology and submission was approved in the latest Phase 1 round in the Horizon 2020 SME Instruments program. The ﬁnal product will be next-generation sucrose with more than 40 percent increased sweetness and breakthrough plug-n-play sugar manufacturing technology. Thanks to this EU contribution, the company now has the necessary funding to conclude lab trials and prepare the feasibility study for the next phase application under the Horizon 2020 SME Instruments ﬁnancing. Over the last two years, Tosla has made several laboratory experiments aiming at developing a technology of natural modiﬁcaon of the sucrose structure. The SLADCORE project is both a transformational technology process and the novelty food it produces,” says Primoz Artac, CEO of Tosla. Through structural modiﬁcaon of table sugar, the SLADCORE team has invented a plug-n-play disruptive industrial technology to improve sucrose (40 percent increased sweetness). As part of Horizon 2020 SME Instruments program application, the project’s feasibility and marketability have been endorsed by European confectionary SMEs. 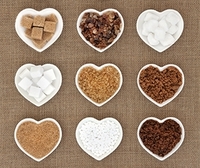 Among others, SLADCORE has attracted the attention of global food ingredients industry players. Under SME instruments, Phase 1, the project SLADCORE will receive a €50,000 grant for the feasibility study. 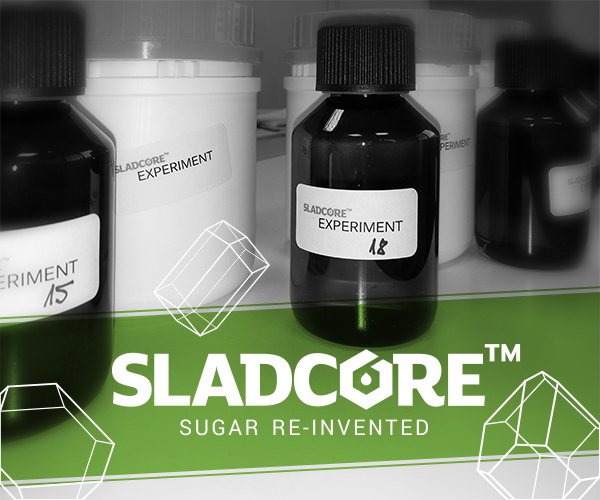 “SLADCORE is not only a novel ingredient project but also an innovative technology for sugar production. Our business model is based on the novel food registration including marketing and exclusivity rights. After acquiring IP rights, we plan to expand into the field of technology transfer – targeting mostly the sugar industry,” Artač adds.